KLIM, the US premium quality clothes manufacturer has now extended its GEAR PROTECTION GUARANTEE to all European markets with immediate effect. For KLIM customers this means: Should you have a severe accident, KLIM will in exchange for your damaged clothing replace these free of charge. The riding gear must be no older than 5 years and an official accident report should be submitted. To live the dream of freedom and adventure means having to take risks now and again. When the time comes, the only thing that counts as a motorcyclist is being properly protected. KLIM is interested in finding out what motorcycle clothing finally is really exposed to in a real accident or fall. 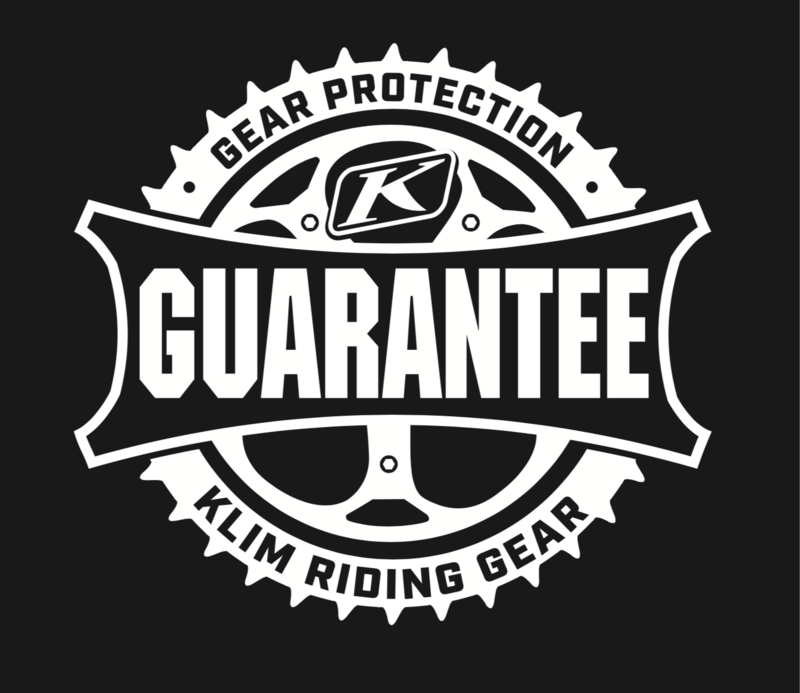 The KLIM GEAR PROTECTION GUARANTEE was created to use the incoming knowledge to drive forth future developments.